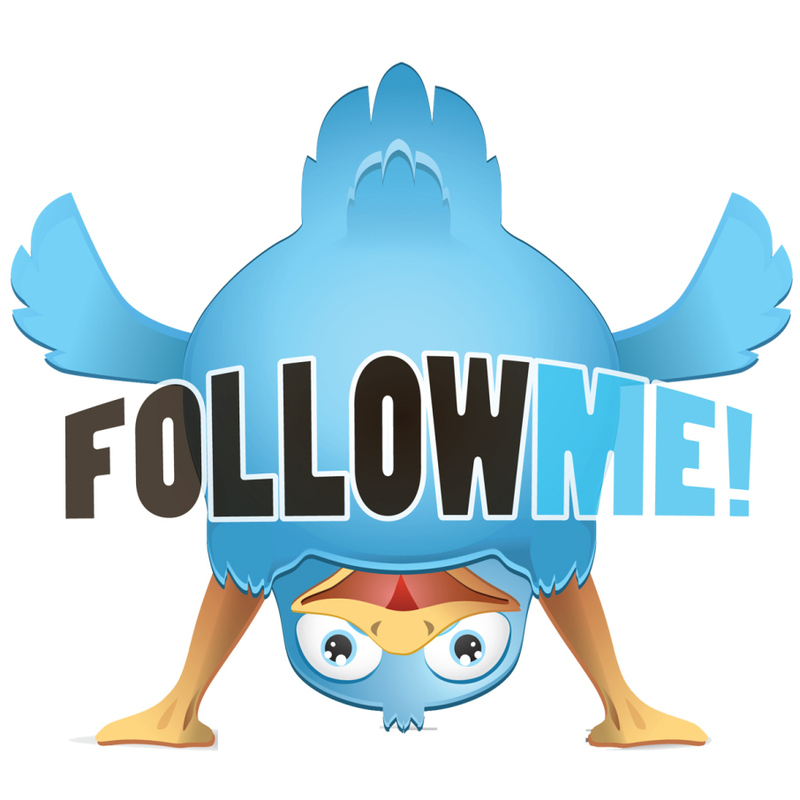 Many businesses aren’t quite sure how to tackle marketing on Twitter from a paid perspective. It’s certainly not a one-size-fits-all endeavor, and if you don’t quite know what you’re doing, you could wind up wasting a ton of money. 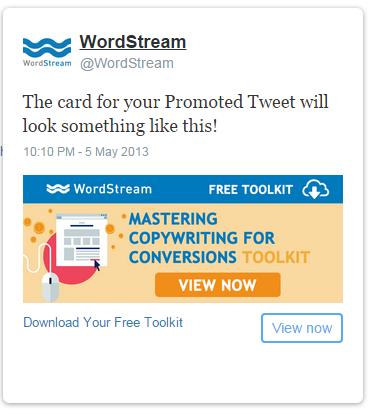 Using Twitter ads for lead generation is all about strategy. Those “needy teenager” ads you see are based on the metric of high engagement. They’re asking for attention because the more attention they get, the more successful they are considered. These ads could drive tons of user interaction and be a great tool for solidifying brand awareness. 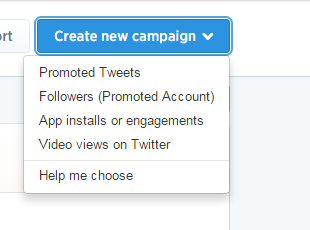 In order to better explain the strategies I’m going to recommend, I’ll briefly cover how Twitter’s ad platform works. Keeping the focus on strategy, I won’t go into detail about all the various types of campaigns – only the ones that you can use for lead generation. The video ads are different in that they allow you to promote a video and will only be charged via video “plays.” I’ll further discuss this advantage a little later on. In order to implement a successful lead gen campaign on Twitter, the two key elements you will want to put a great deal of focus on are the targeting and subsequent pricing. 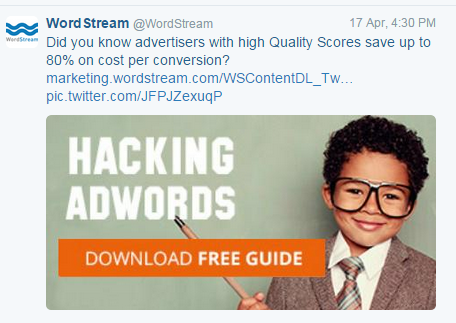 Twitter ads are great when it comes to targeting and really drilling down into your desired segment of users. 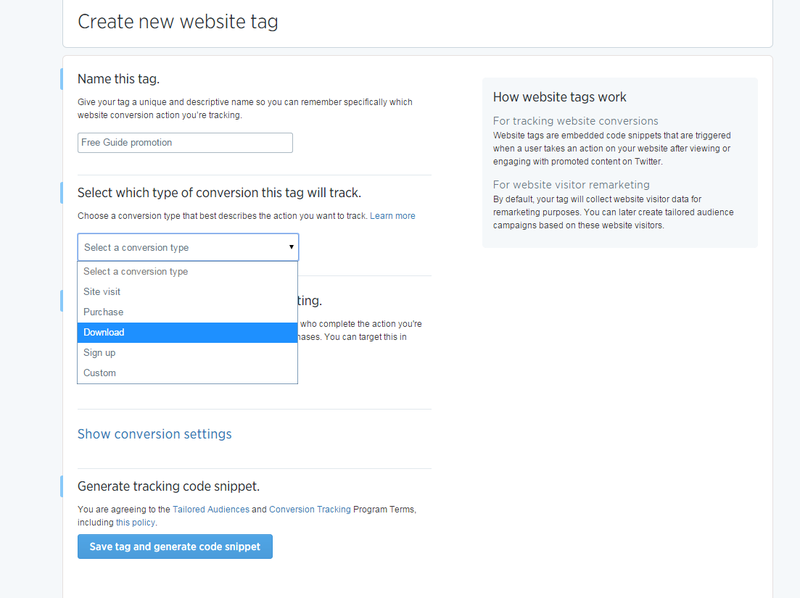 Once location and language options have been confirmed, you have a choice to add keywords, handles, and interests. If you’re involved in an industry that has a lot of “buzz” on social media, where your target customer will be discussing certain topics related to your products or services, use keyword targeting. Say there’s an upcoming event or convention for your industry, and people who could potentially be your customers are talking about it on Twitter. 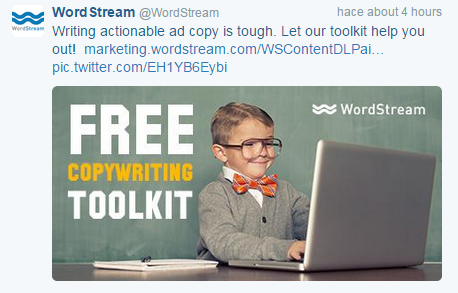 This is when keyword targeting would be ideal. The rest of the time, I’d highly recommend targeting handles. Handles are the “@username” identification for users on Twitter. 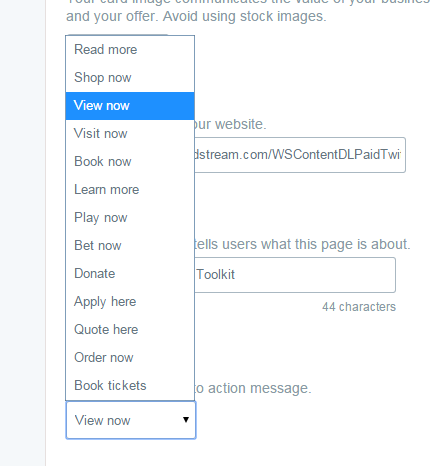 With this targeting option, you select specific Twitter handles and your promoted tweets will be shown to the followers of those handles. 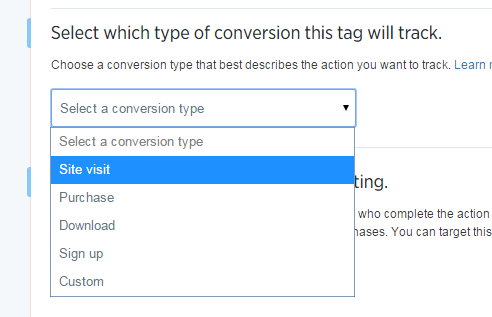 If you are new to this process, you might be thinking, “Why don’t I just select as many handles related to my audience as possible?” Here’s why: That’s a very easy way to burn through your budget really quickly and have very few conversions. Twitter’s ad format for promoted tweets works by taking the audience you have selected to target, gauging the size and the make-up of that audience, before generating data on what it believes other advertisers are bidding on to reach the same individuals. This is where a little bit of complexity comes into the mix. There’s a direct correlation to the amount of engagement your ads are receiving and the cost per engagement you’re paying for. If your tweet reaches a high enough level of engagement, you could substantially lower your bid and pay significantly less than your competition. That being said, you want to target the people you are MOST CERTAIN will engage with your offer. Keep in mind that engagement rate (engagements/impressions) dictates how well your tweet performs. This is why you see those “needy teenager” ads. If your engagement rate is fairly low (anything under around 0.60%), your ad will eventually stop receiving impressions. Twitter will see it as not being relevant to its audience and will pull the plug on it – think of engagement rate as the Quality Score of Twitter. Also keep in mind that when you’re managing your ads, your tweets should be refreshed every 2-3 days. This ensures that Twitter continues to show your ads, because after a certain period of time they will stop showing them regardless of engagement. They’re called “Cards” because they offer a visual element that will make them stand out in a targeted user’s Twitter feed. The visuals makes these ads somewhat of a hybrid between a text ad and a banner ad. Another difference comes from the call to action. Lead Gen Cards have a customizable call to action that allows you to draw in potential prospects with a custom message. Appearances aside, the biggest difference between the two formats has to do with functionality and how individuals interact with the ad. 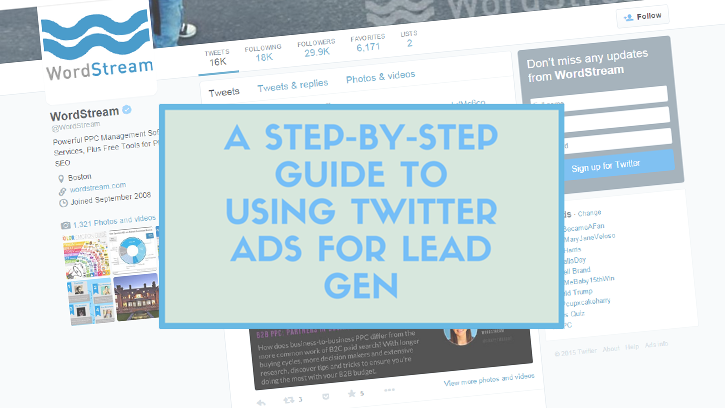 Lead Gen Cards allow you to describe your offer and, once the CTA is clicked, Twitter will ask the user if it’s okay to give you their handle, name, and email address. Once the individual agrees, the data is stored and they are sent to a subsequent landing page of your choice. With Website Cards, the user only has to click on the CTA and they are immediately brought to a landing page. Although Website Cards don’t record any information from the action, that certainly doesn’t mean it’s a less effective option. If your goal is to gather names and email addresses only, like an opt-in newsletter for example, then the Lead Gen Card route would most likely be the better option. If you want to know more about the prospect, I recommend using the Website Card. I’ve experienced moderate success using both Website Cards and Twitter Lead Generation Cards, but actually found other options to be a lot more efficient and cost-effective. Using a simple 440 x 227 image for creative and a quick, actionable message followed by a link to the landing page, I was able to create ads that generated consistently high engagement and more conversions. Using this type of Promoted Tweet has worked wonders for us in the past month. Engagement rates have never dipped below 1.00%, and they offer significantly lower costs. I’m sure the adorable children dressed like adults play a factor, but it just goes to show how important the creative aspect is. I’m not telling you to use puppies in your ads…. I’m telling you to use puppies dressed as people in your ads. In all seriousness, the only downside to simply using images and links is that they take up a lot of the 140-character limit for tweets, forcing you to be even more brief with your message. Another tactic I highly recommend is the use of Promoted Video campaigns. 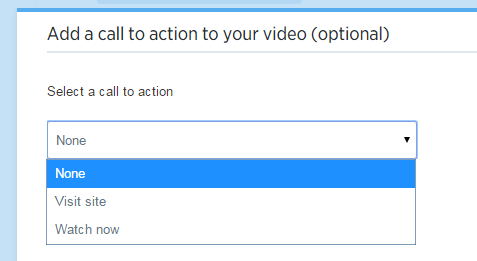 This relatively new option allows you to use a video to promote just about anything you like. From the perspective of lead gen, this format is a phenomenal way to quickly engage with your customers and encourage them to take further actions. Pretty lame I know, but it’s better than nothing so take advantage of it. You should also include an additional link in the tweet copy or description. Remember, these are free clicks! I touched on how Twitter ads are priced earlier, but let’s go into a little more depth. 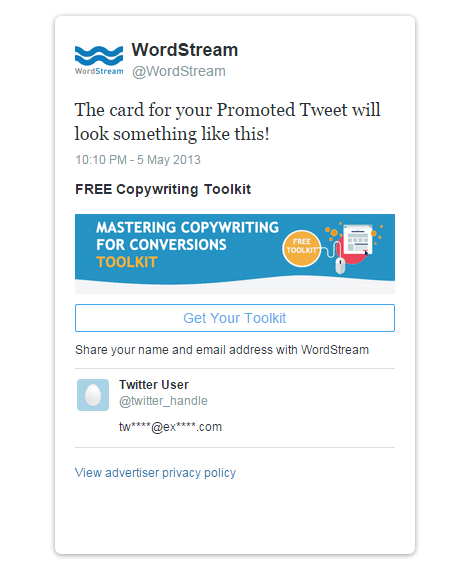 Promoted tweets, and Lead Gen and Website cards are charged per engagement. This means you pay regardless of what the engagement is (i.e. a follow, click, retweet, favorite, or reply). However, Video campaigns are only charged for video “plays.” This offers a ton of free engagement. 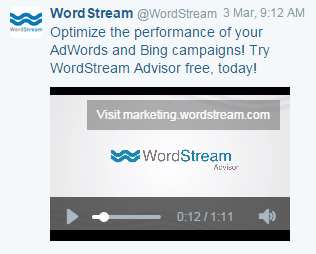 I used a Promoted Video for WordStream and saw consistently high engagement rates. The campaign generated favorites, follows, clicks, replies, and retweets, all without depleting any of my daily budget for the ad. Users were watching my video (charging me a cost-per-view) and either retweeting it, favoriting it, or following us for no additional charge. This free engagement also includes the CTA and additional URLs that I suggest you include. Take advantage of the freedom! It’s a best practice to keep the video between 35-45 seconds in duration. However, I’ve promoted a minute-long video that really couldn’t be edited down. It was informative and engaging, and because of that, it was successful anyway, even though it was a little longer. With a great video, you’ll get free engagement and that means free brand awareness, not to mention the ability to capture leads. These ads have the potential to deliver great results for your business. If you’ve opted to use Lead Gen cards, this isn’t as important. Twitter will store data on all of the users who engaged with the card and notify you within the campaign that it’s active in. 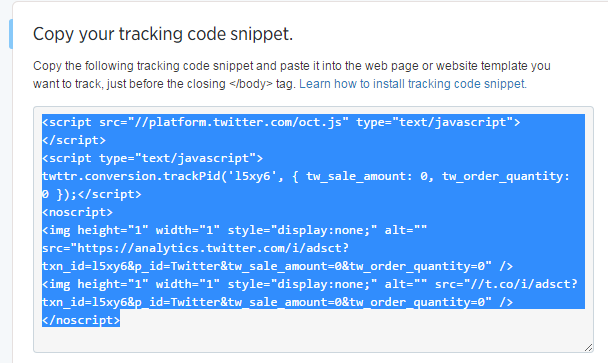 For the other options, you’ll need to insert a Twitter tracking pixel on your destination landing page – NOT the landing page you’re originally directing them to, the one that they are directed to once they take the desired action. Insert this code in the HTML of your destination landing page, just before the closing tag. Place it on the page you’re driving traffic to. If it’s hundreds of visitors from your engagement or blog-related campaigns, BOOM! A custom audience is built for you that you can use to remarket your direct response ads – a list of people who are already kind of interested in you. Promoting anything on Twitter is a balancing act. You have the bid, the engagement, the copy, the creative – there are a lot of factors at play. I’ve made the recommendations above based on what has worked for WordStream’s direct response campaigns. Feel free to adapt your ads to the audience and the offer that you are presenting them. There’s a lot you can accomplish in 140 characters or less! Brett is the Paid Acquisition Coordinator at WordStream. When he’s not playing music and enjoying weekends, Brett manages paid social campaigns and other lead generating mediums for WordStream’s marketing team. He has a strong passion for sarcasm and turtles. 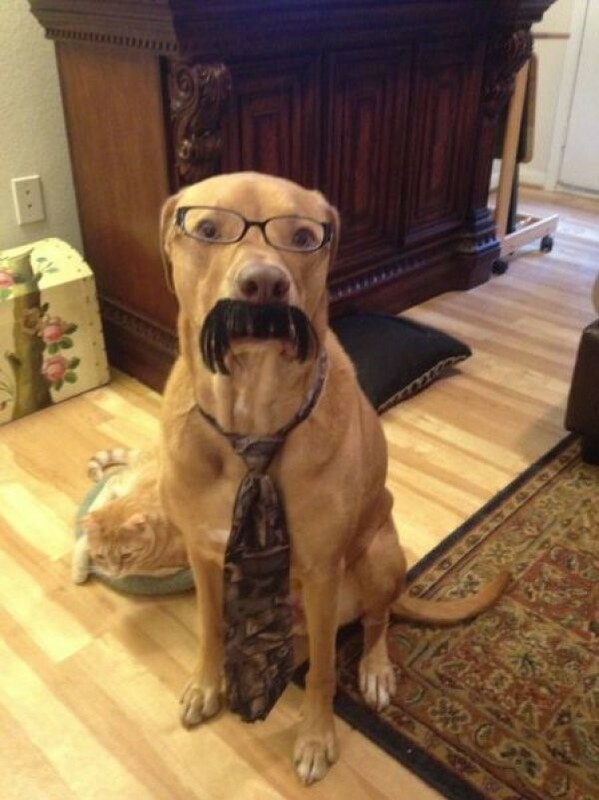 Find him on Twitter and LinkedIn.